TV | There are moments when Black Mirror is downright disturbing, and that's what makes it so good. 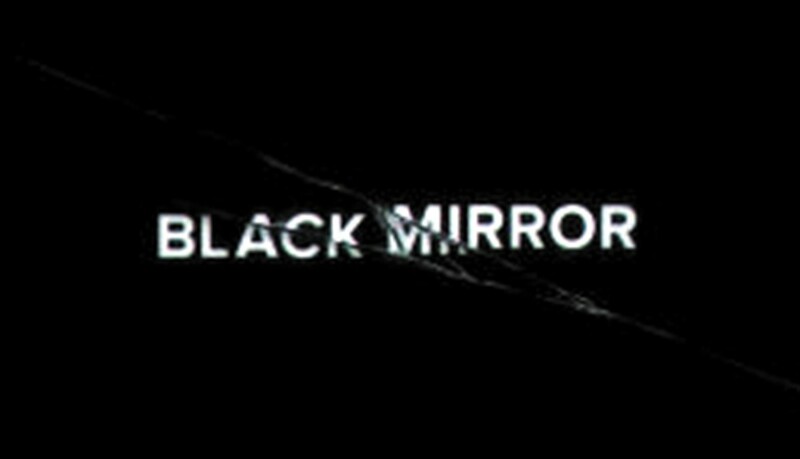 Created by British media critic Charlie Brooker, the six-episode series tells six different stories of our lives with technology. They're not the robots-taking-over sort of futuristic, but rather portraits of the way we could find ourselves living in the not-so-distant future: recording every moment for review later, surrounded by the constant glow of virtual realities. A steady portrayal of the dangers of over-reliance, Black Mirror does social commentary without being self-indulgent. 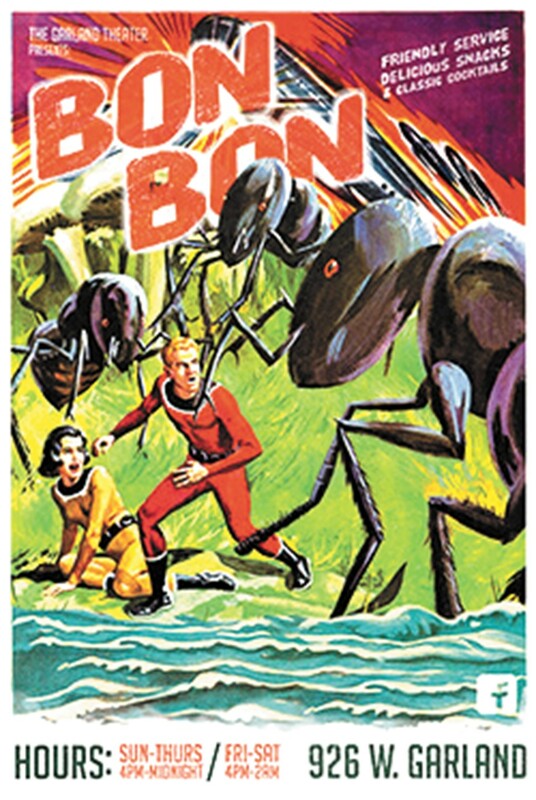 It's making its legal debut in the States on DirecTV, but there's also, you know, the Internet. CLOTHING | If you thought a hoodie couldn't look nice, you're wrong. American Giant's fitted zip-up, designed by a former Apple designer, is beautiful, warm and made to get better with time, like things did in the old days. The bulk of it is 100 percent cotton (heavy/warm) with some spandex in the cuffs (to prevent weird stretched-out sleeves). Last winter, a Slate writer declared it "the greatest hoodie ever made" and half a million dollars' worth of orders poured in over two days, prompting backorders and cries that the next great American-made brand had collapsed under its overnight success. 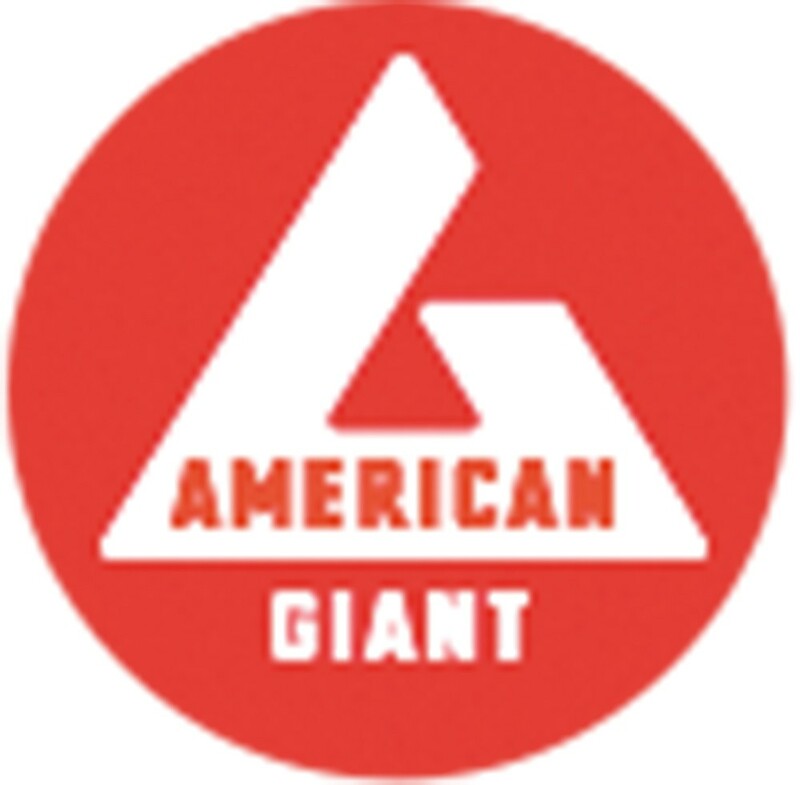 But let's be clear: the backlog is over and American Giant is better now than ever. DRINK | It's that time of year when we get to drink warm, fattening alcoholic beverages and act like we deserve it just because the weather outside is pure garbage. So it's time to get familiar with Bon Bon's Winter Menu. Alongside spiced cocktails — try the Christmas Spice with green Chartreuse, sloe gin, Aperol and black pepper — are those drinks some of us start looking for the moment the temperature drops below 65: hot toddies, spiked coffees, "please, bartender, anything warm!" Peel off your mittens and wrap your hands around a mug of the hot buttered rum, a sugary housemade mix with plenty of booze. You'll want to stay a while.